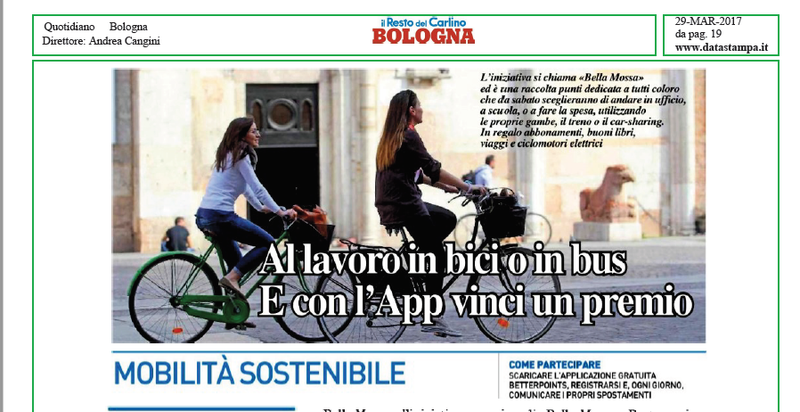 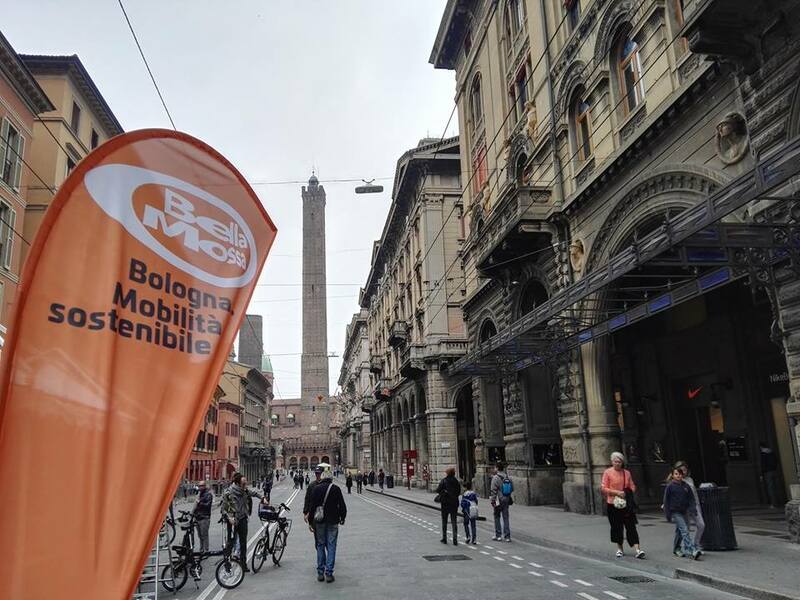 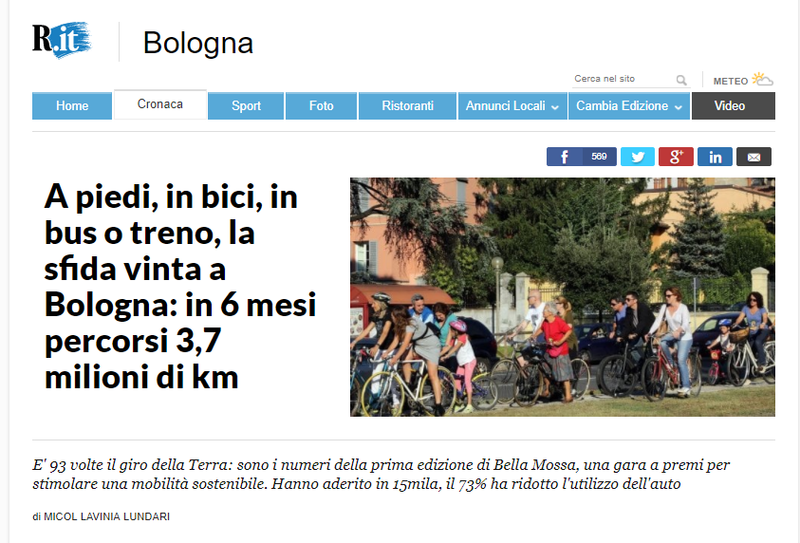 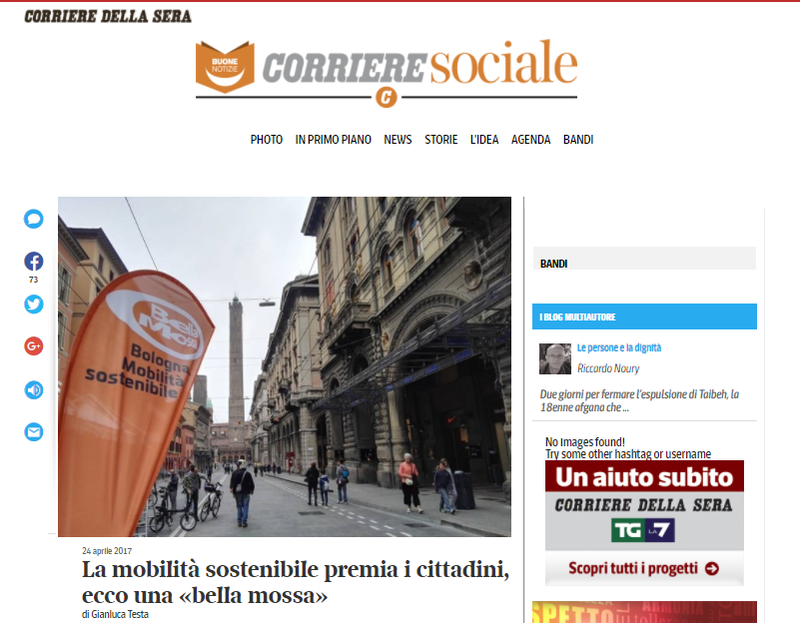 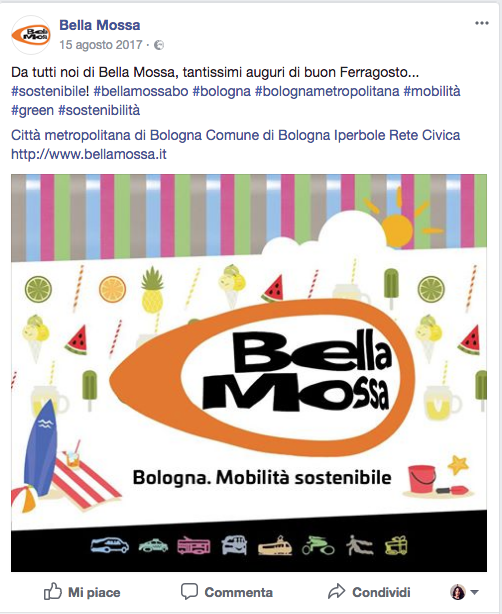 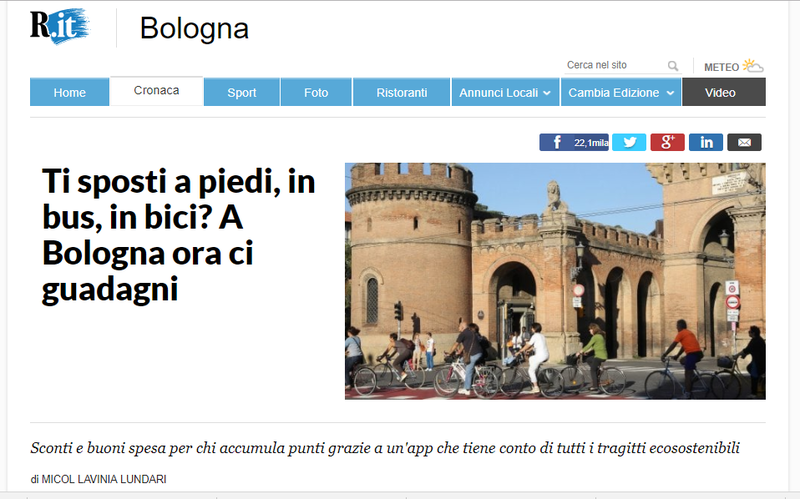 Bella Mossa is a sustainable mobility initiative promoted by SRM – Reti e Mobilità SRL, the agency for the public transportation of the Municipality and of the Metropolitan City of Bologna, through the use of an app and a process of gamification: the user, moving by green means (bike, bus, on foot etc.) 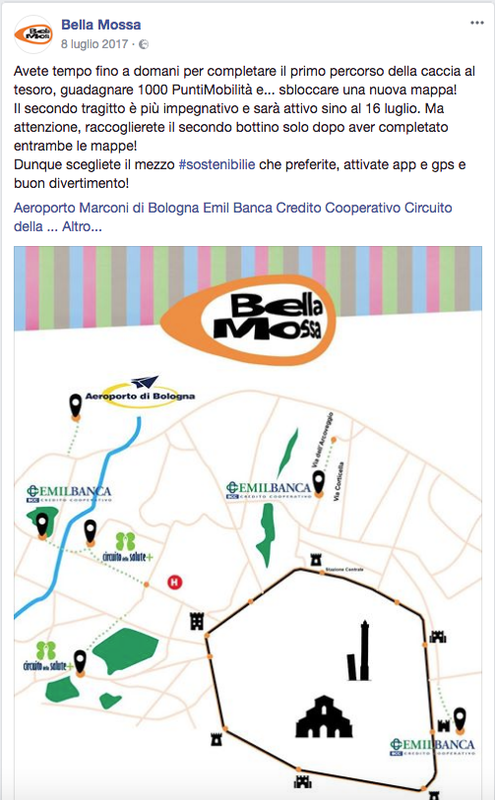 collects Mobility Points, thanks to which receive voucher and discount coupons, offered by partner commercial operations and companies. 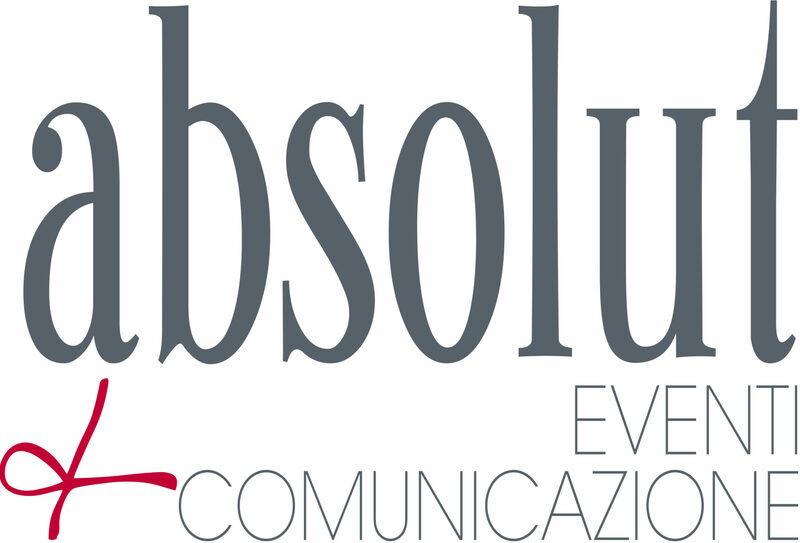 Absolut joins the Client in the organization of the press release for the launch of the initiative and manages the press office activity both on- and off-line, which produces wonderful results, with a total coverage of press, TV, radio and web in the local and regional area, and notable releases on Repubblica.it and other online newspapers. 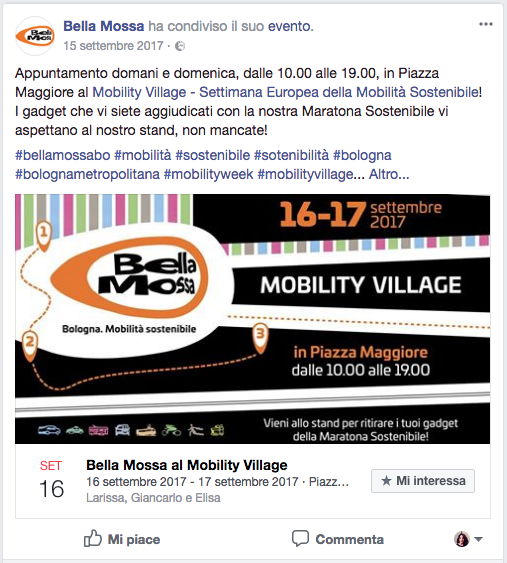 During the 6 months of the project, Absolut starts and manages its Facebook, Twitter and Instagram channels, main instruments for the diffusion of news on Bella Mossa and a way to keep in touch with the users, managing both contents and community. 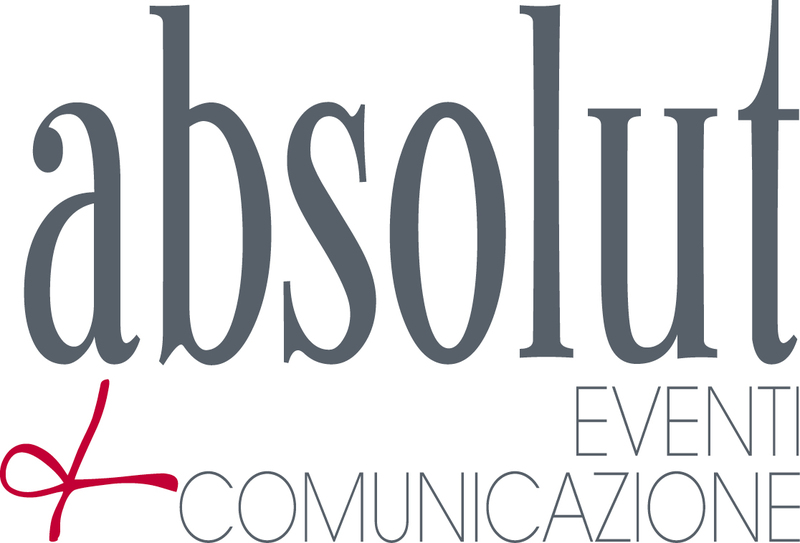 In the diffusion plan, which includes many events, Absolut joins the client in the organization and managing of about 15 occasions, during events for the public and in particularly interesting places, to maximize awareness about the initiative and its diffusion among the citizens. 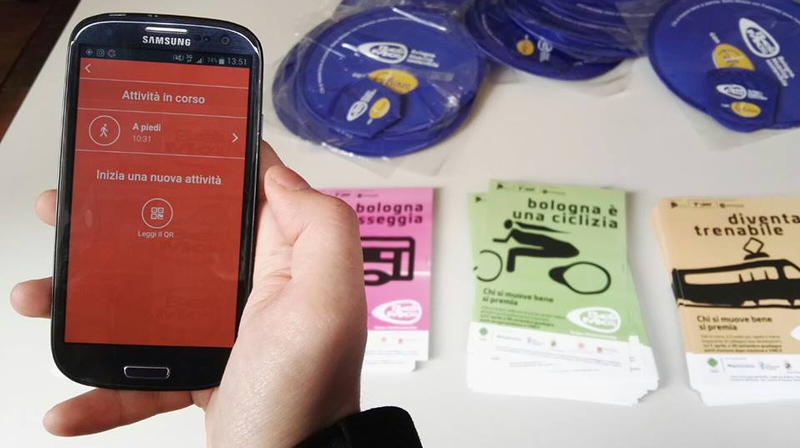 In order for the initiative to succeed, the agency searches and selects commercial partners and find 40 realities who actively participate, giving prizes and discounts available through the app. 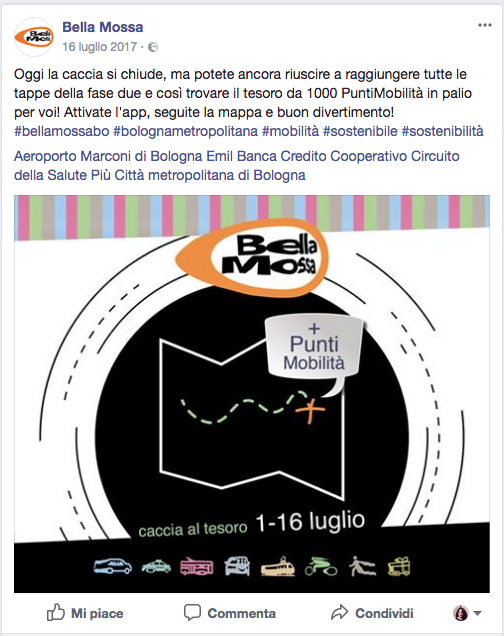 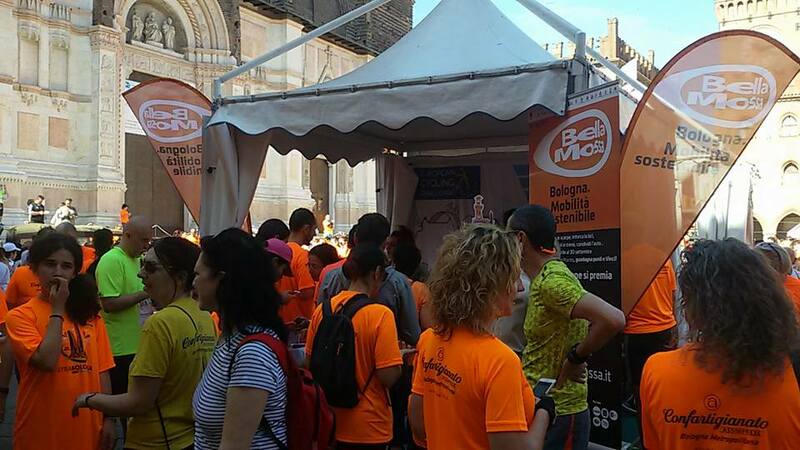 Thanks to these actions, Bella Mossa gains over 15000 active users, reaching and surpassing in a very short time the goals set during the planning phase.